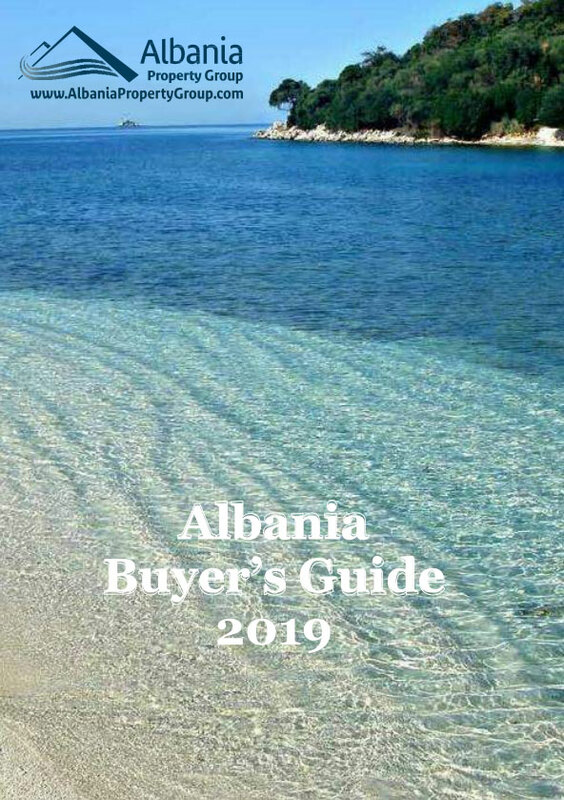 Albania Property Group has holiday apartments for rent in south of Albania, Saranda. Apartments are located in a building near the port of Saranda, very close to the sea. Oriented south direction they all enjoy a full sea view.